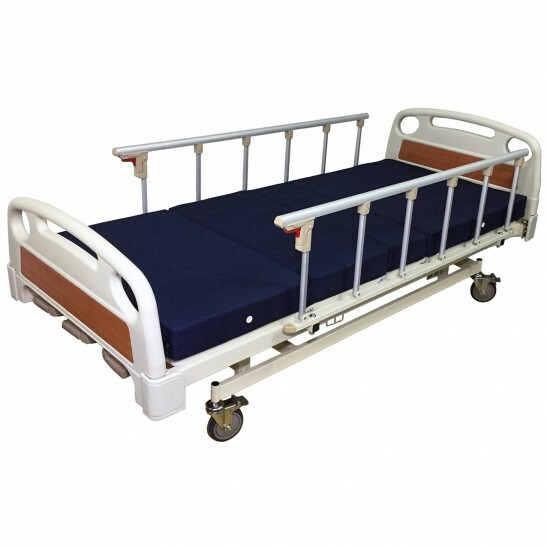 This portable foldable stretcher from Al-Gard is made of superior flexible fabric materials that are waterproof with a special high-strength PVC coating, and is designed to perform in emergency situations with a strengthened weave to allow for it to withstand the appropriate weight and load requirements, with a load bearing rating of 160 kg. 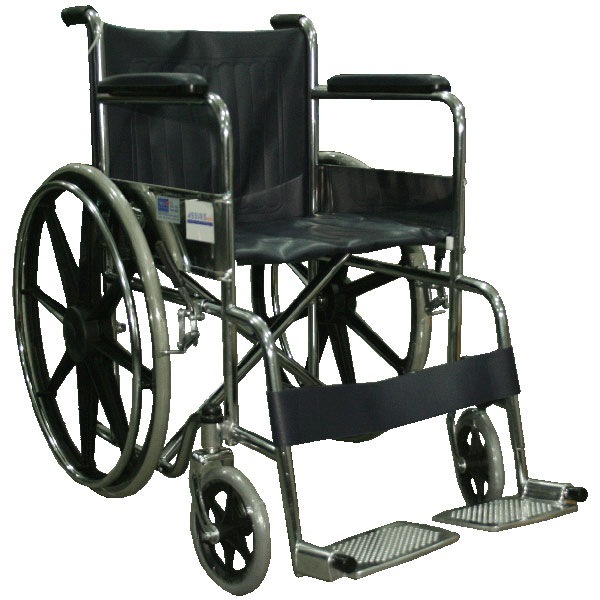 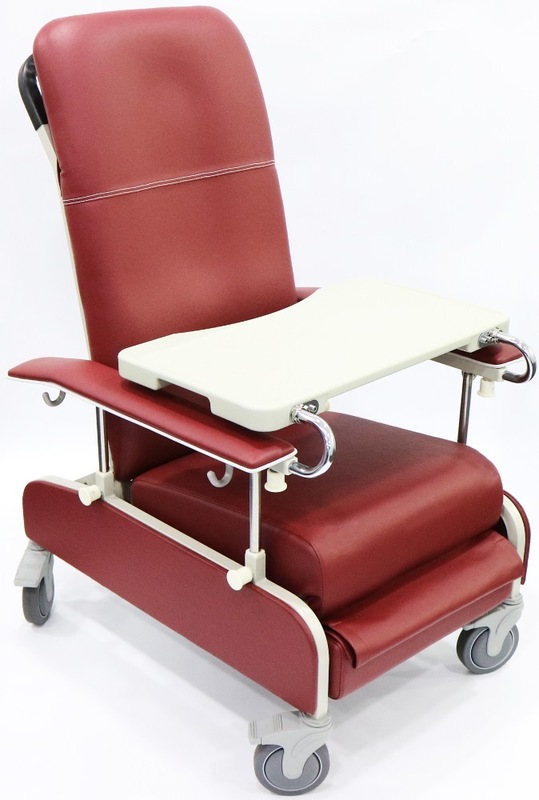 This stretcher features 6 handles for adequate support during transport, and the 3 included straps with buckles and clips allow for a secure and stable fit. 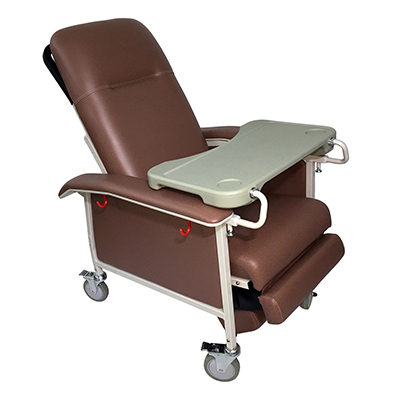 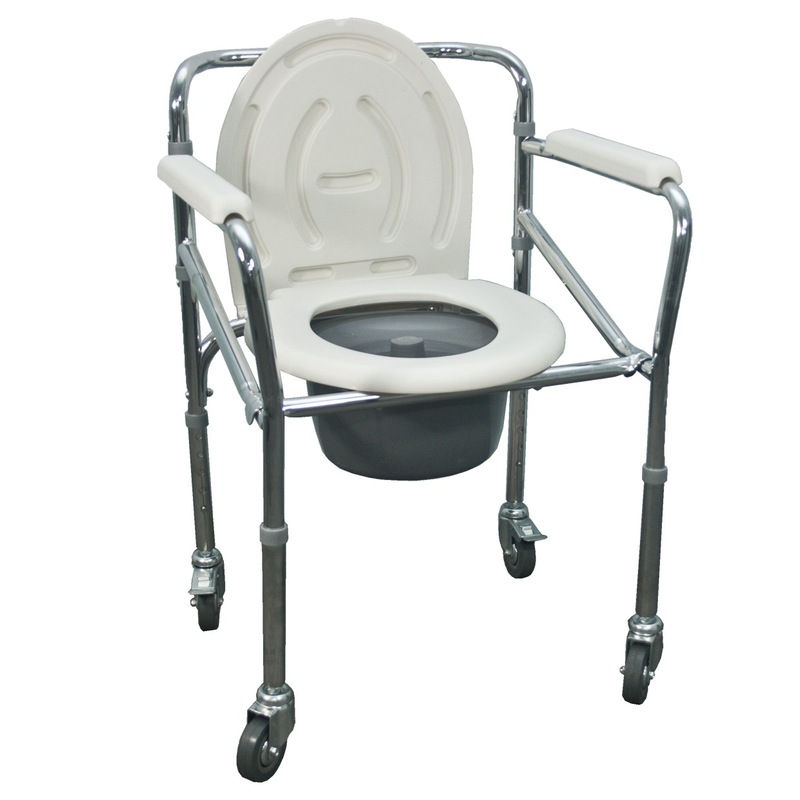 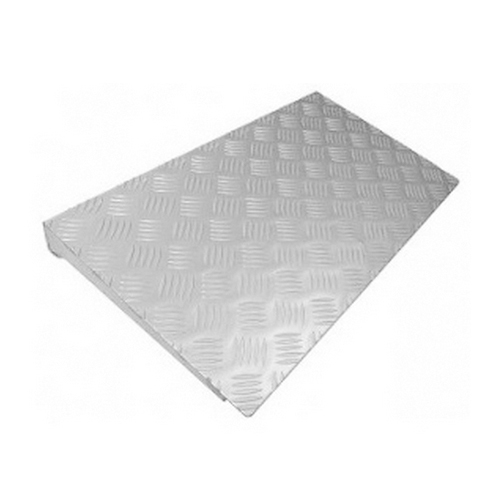 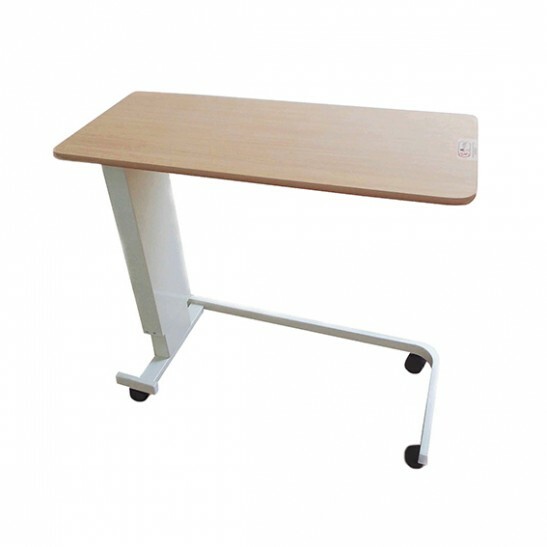 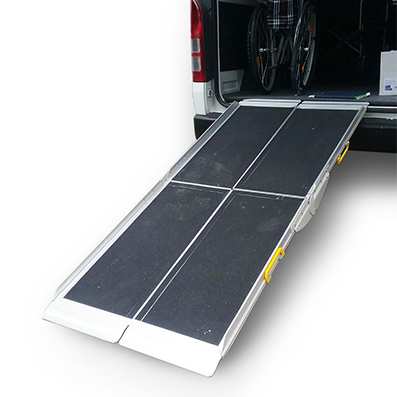 It weighs 3kg on its own, making it It has a unfolded size of 198×73cm, suitable for transporting most patients. 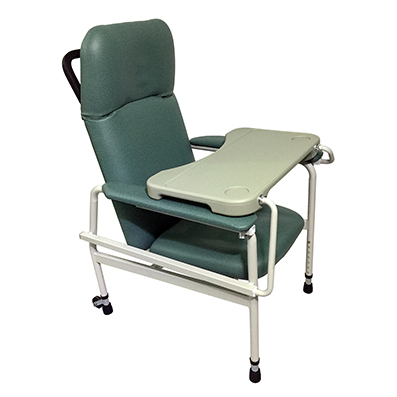 When not in use, the stretcher can be easily tucked and kept away flexibly, allowing for easy storage in compartments and cabinets. 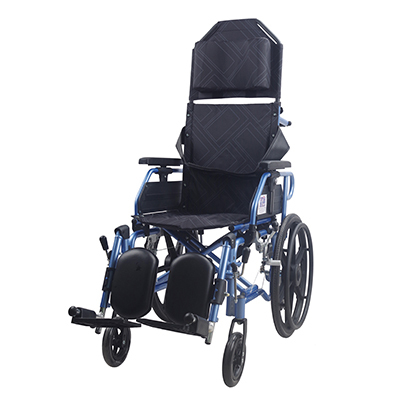 Lifeline Light Weight Recliner Wheelchair With Assisted Brake & Safety Belt - 20"